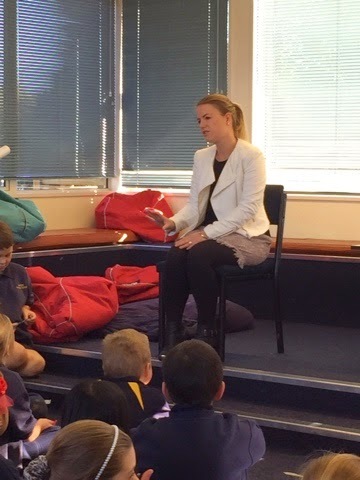 Today we were lucky enough to have Kloe Palmer from Three News come and speak to us. 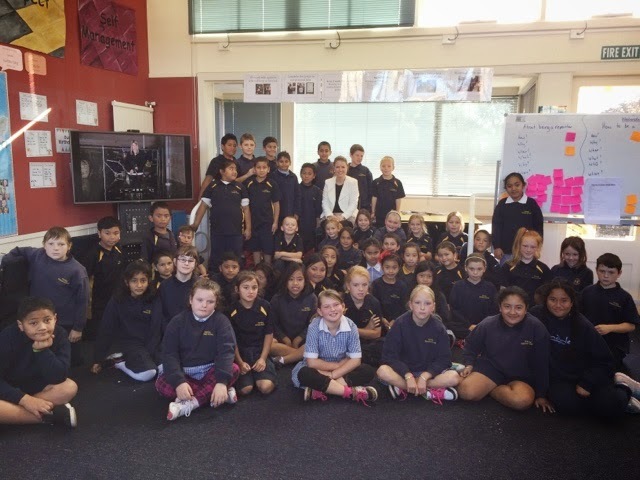 She spoke to us about what it is like to be a news reporter and how she does her job. We decided that she has a very challenging job but she gets to meet lots of people and learns about all sorts of interesting things.